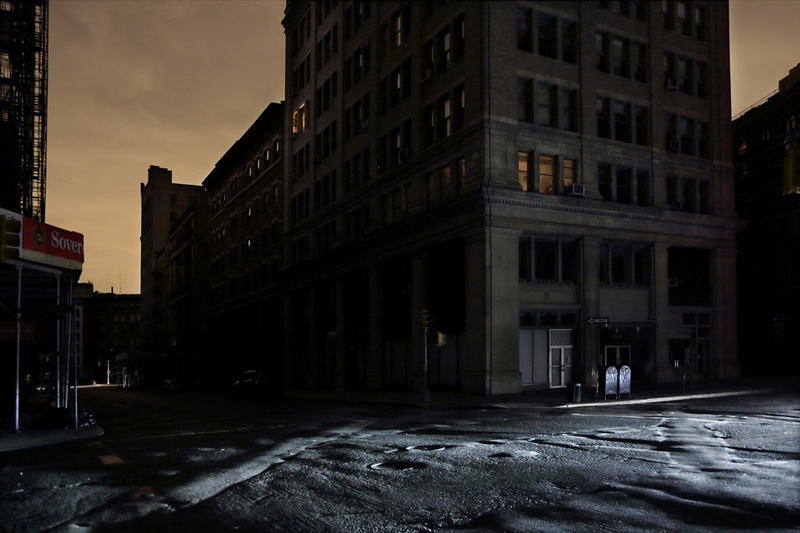 Paris-based Photographer Christophe Jacrot captured the surreal drama of downtown Manhattan's eery dark streets, rarely seen unlit since gas street lighting was first laid on Broadway, from Canal to the Battery, in 1825. 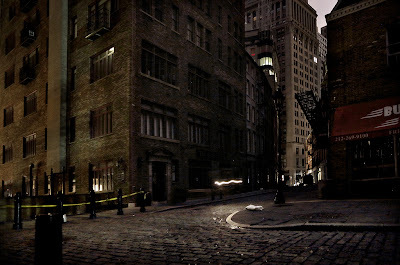 Very beautiful and drama shots ! 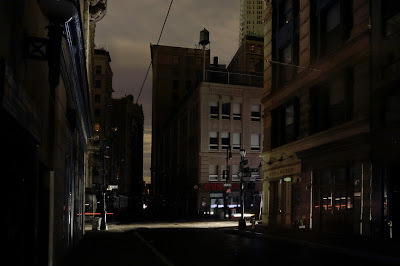 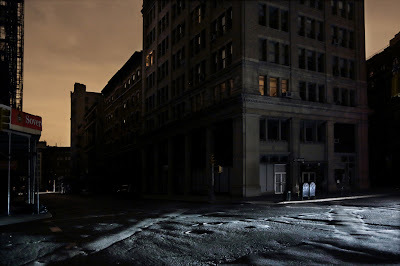 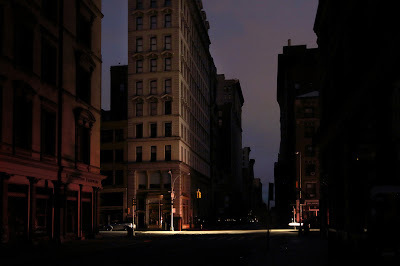 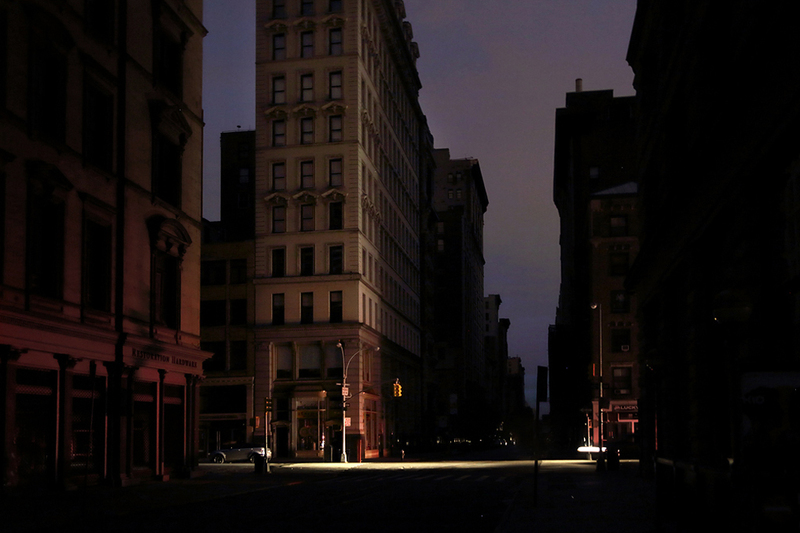 Christophe Jacrot captures the surreal drama of downtown Manhattan's eery dark streets after Hurricane Sandy.